Signature Iron Doors is a proud provider of high end wrought Iron products to the St. George, Hurricane and Washington, Utah areas. 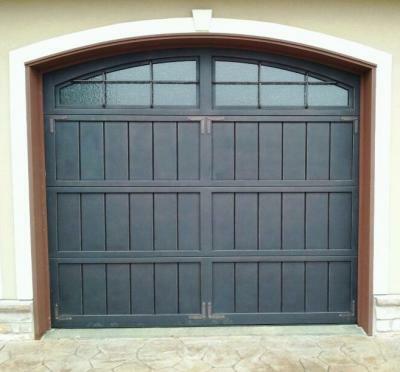 We manufacture the best ornamental Iron entry doors, iron garage doors and iron railing in the nation. 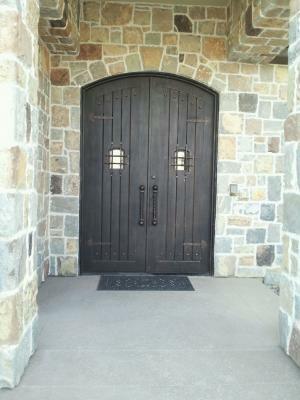 Our wrought iron doors are built custom for you and provide the security you need paired with the elegance you want. Click here to visit our website and see the numerous iron products we produce and contact us to see how we can help you transform your old front door or wood garage door into a beautiful piece of forged Iron artwork.